The city of Athens has found its self- confidence and creativity and remaps itself among the most popular city breaks in the world. 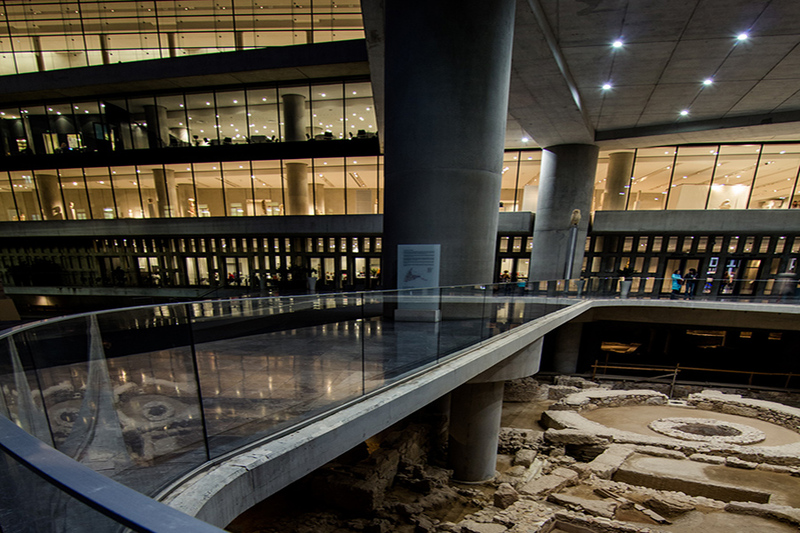 The old and the new blends in harmoniously offering visitors novel pleasures: from the Acropolis museum to upcoming neighborhoods full of art studios and hip restaurants and shops. New designers, artists and scholars find a voice to present a well-documented heritage and culture from the classical era, but also the new as characteristically portrayed by the new Museum of Contemporary Art. 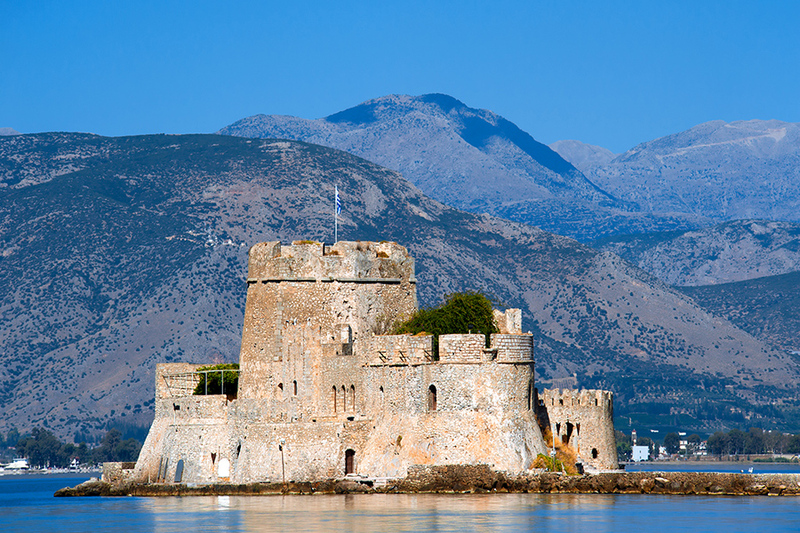 Below we indicate an ideal early spring break trip to Athens and Nafplio. Arrival in Athens and transfer to New Hotel, cited at the heart of the city and walking distance to most sites, shops and restaurants. A guide will meet guests at reception for beginning a trip into Athens glorious classical era past. Starting from the Acropolis Park, a walk through ancient ruins, guests revive under the guidance of a historian/guide the ancient Athens culture and get acquaintance with the foundations of philosophy and heritage. The walk ends at the Acropolis Museum for a tour before enjoying lunch at the roof restaurant with views of the site. The museum is characterised by most as a great synopsis of the history of the classical era and its exhibits are one of a kind. After lunch, guests are treated to a private tour at the jewellery museum of Lalaounis with permanent collections inspired by the art, archaeology and anthropologic findings of prehistoric Greece and Europe. 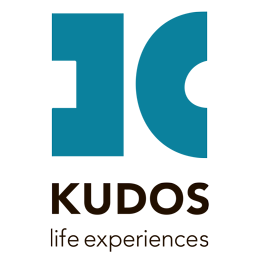 The museum was founded in 1993 and opened to the public, as a non-profit organisation. Today the Museum’s permanent collection includes over 4000 pieces of jewelry and micro sculptures from over 50 collections designed by the museum’s founder, Ilias Lalaounis, between 1940 and 2000. The permanent collection is enriched with donations including jewelry and decorative arts from around the world. Athens is again at the cultural fore. Since its pre-Olympic revamp, the city has gone to recreating itself offering visitors new novel pleasures. The guide will take guests to the areas of Psiri, Kerameikos and Metaxourgio, visiting new art studios and designers ateliers before lunch at Psiri. After lunch a visit at the new Museum of Contemporary Art is a must. The museum opened its doors in late 2014 and is a new point of reference for the city and its visitors. With contemporary art as its tool, the EMST’s comprehensive cultural mission appears to revolve around two axes. One has to do with what Ms. Anna Kafetsi, the director of EMST, calls “self-knowledge,” or gaining a better knowledge of what was going on inside ourselves all these years, while the second has to do with “knowledge of others,” or gaining knowledge about what other people were doing. “This is the kind of museum that I wanted for 21st century Athens; a museum that is open to the world,” Ms. Kafetsi noted. 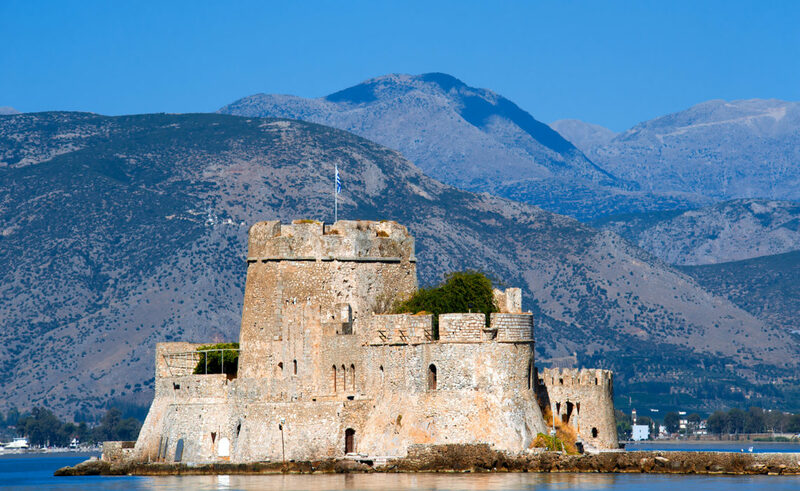 One of the most beautiful towns in the area of Argolis (in eastern Peloponnese) as well as one of the most romantic cities all over Greece, Nafplio was the first capital of the newly born Greek state between 1823 and 1834. According to mythology, the town was founded by Náfplios, the Son of God Poseidon and the daughter of Danaus (Danaida) Anymone. The town’s history traces back to the prehistoric era when soldiers from here participated in the Argonautic expedition and the Trojan War alike. The town declined during the Roman times and flourished again during the Byzantine times. Frankish, Venetian and Turkish conquerors left their mark in the town and strongly influenced its culture, architecture and traditions during the centuries. Ancient walls, medieval castles, monuments and statues, Ottoman fountains and Venetian or neoclassical buildings mesmerise the visitor with their unique architecture and beauty. Guests will follow a dream trail to discover Náfplio’s the medieval Old Town, the narrow cobblestone alleys, the neoclassical well preserved mansions with the Bougainvillea trees adorning their yards and balconies, the Turkish fountains, the Palamidi Castle and of course the widely photographed Bourtzi fortress. In the nearby area of Nemea, guests can also visit some of the best wineries in Greece. According to archaeological excavations, wine was first produced in Nemea almost 3500 years ago. Nemea is one of the largest winemaking regions of Greece and produces some of its best wines. The prominent grape here is Ayoryitiko, one of the most noble of the Greek red grapes, which got its name from the town of Nemea originally called “Agios Georgios” or St. George. Ayoryitiko produces wines that stand out for their deep red colour and remarkable aromatic complexity. Ayoryitiko’s soft tannins, combine with its balanced acidity can produce many different styles of wine, ranging from fresh aromatic reds to full-bodied, age-worthy reds. It also produces very pleasant aromatic rosé wines. Tiryns (7 km N) with its famous archaeological site, Ancient Tiryns. The first buildings were constructed during the Neolithic Period. The cyclopean walls were built in the 14th and 13th century B.C. and embrace the upper, middle and lower acropolis. The city extends around the acropolis. You can also visit a Mycenaean tholos tomb situated 1km NW. Mýloi (12 km SW), where the ruins of ancient Lerna stand; it is where Hercules performed his second labour by killing “Lernaean Hydra”.